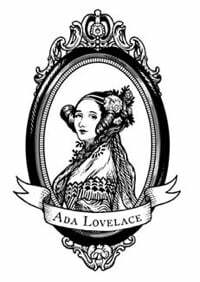 Alexis Lewis #ALD15 @findingada « Adafruit Industries – Makers, hackers, artists, designers and engineers! We posted about Alexis Lewis earlier this year, linking to a great interview in SmithsonianMag! Her spirit, determination, and innovative spirit send a wonderful message to all young engineers out there: want to see something change? change it! want to see something fixed? fix it! Alexis is inspired by both humanitarian issues as well as the drive to build and make for herself. She sees education as the key component to getting kids motivated to invent and to help make the world a better place. Alexis is a normal teenage kid who stumbled upon the truth that everyone is a natural-born inventor. Armed with that knowledge, Alexis set out to invent items that would make people’s lives easier and, perhaps, save lives. Who told Alexis that everyone can invent? The sponsors of the Discovery/3M Young Scientist Challenge and the ePals-Smithsonian Spark!Lab Invent It Challenge. 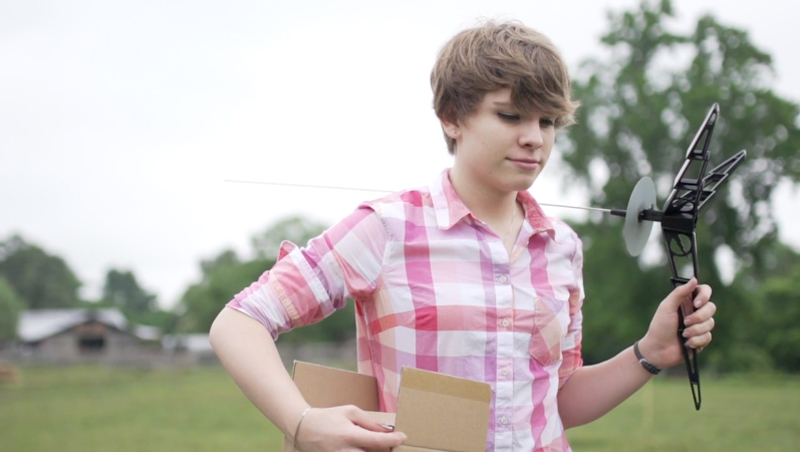 When Alexis was 12 years old, she heard about the Discovery/3M Young Scientist Challenge. She looked at the competition’s website, which showcased a whole bunch of middle school inventors. After that, she never questioned whether kids could invent. Then, when Alexis was 13 years old, she learned about the ePals-Smithsonian Spark!Lab Invent It Challenge, which is open to students 5-18 years old from all over the world. She was impressed with the inventions of even the youngest group. For example, a nine-year-old made a “sand sleeve” to help steady the shaking hand of her grandfather. Alexis firmly believes that America’s middle schools should offer “Inventing 101” classes. Who knows what will happen when kids realize that inventing is not reserved for geniuses? Perhaps it will start an “Invention Nation”!